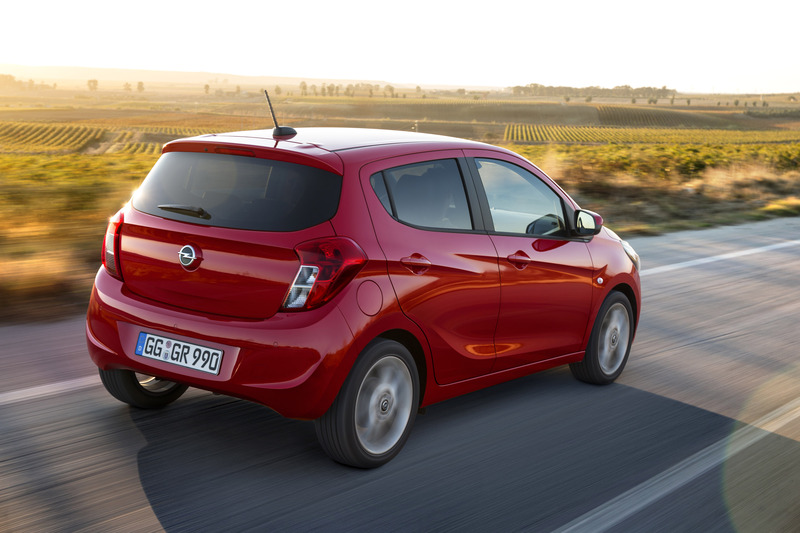 Small but spacious, a dazzling appearance and above all insanely sensible – this is what entry-level buyers can expect from Opel from the summer of 2015. 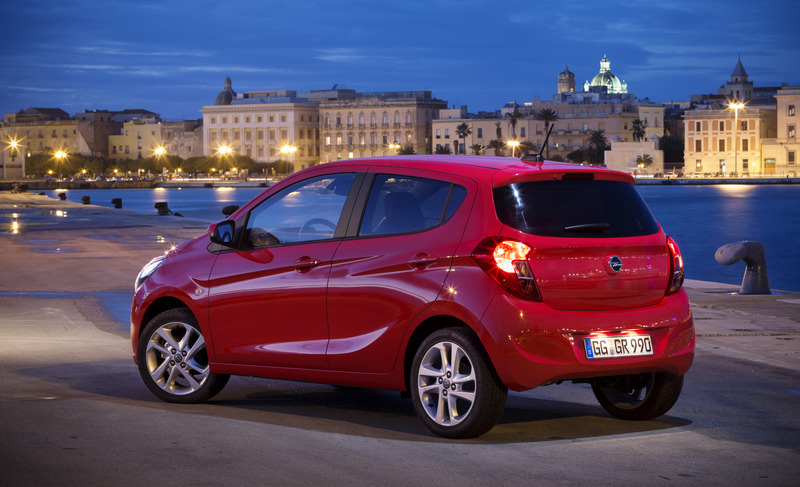 Its name: simply KARL, which pays homage to the son of the company founder. Customers will be able to purchase a 3.68-meter long, attractive five-door car with space for up to five people for less than euro 10,000. Furthermore, the new addition to the Opel family can be equipped with numerous safety, comfort and infotainment technologies that are unrivalled in this segment. KARL is powered by an ultra-modern latest generation one-liter, three-cylinder gasoline engine. 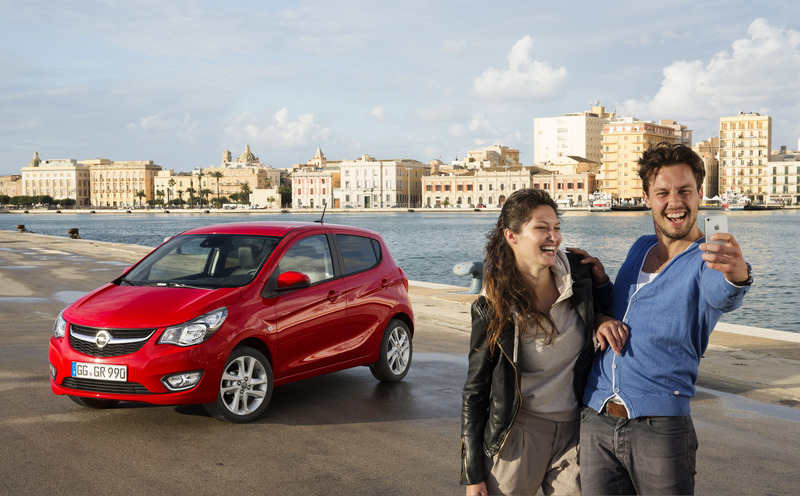 KARL, ADAM and Corsa will give Opel its strongest mini and small car portfolio from the summer of 2015 – and the youngest on the market. They leave nothing to be desired. "Short, crisp and full of character – the name KARL reflects its strengths. 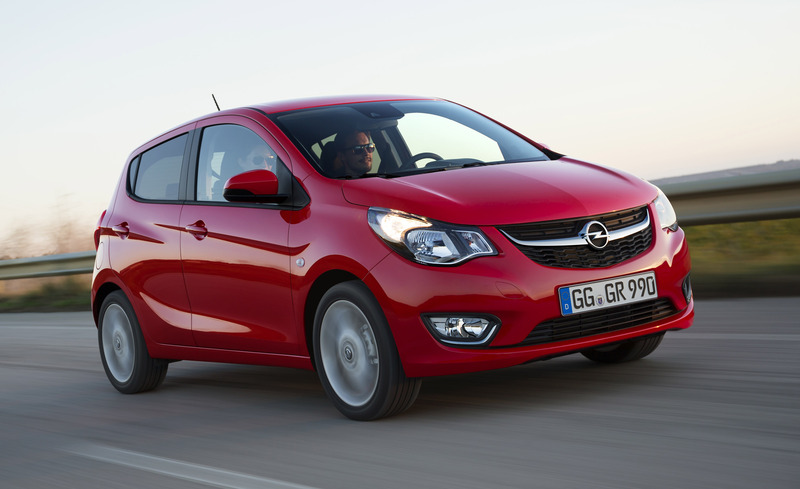 Opel's new entry-level model is a grown-up car and will appeal to heart and intellect," explained Opel Group CEO Dr. Karl-Thomas Neumann. 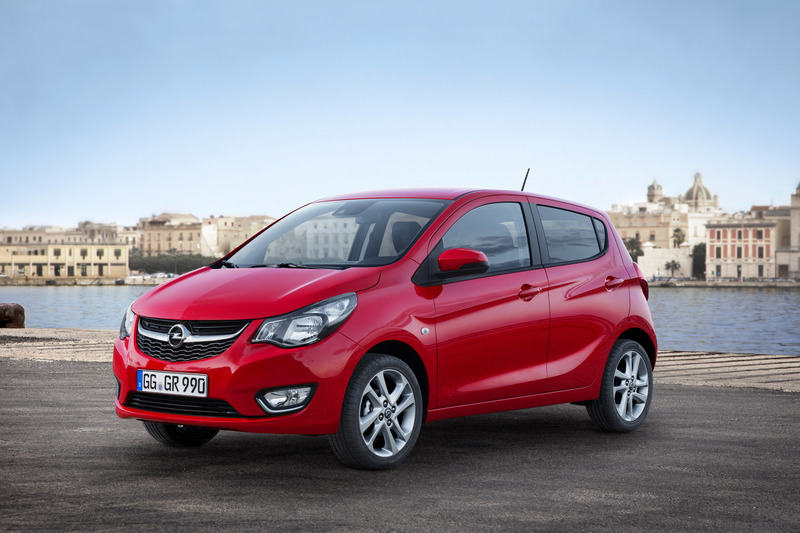 "KARL offers typical Opel virtues starting with the high-tech, quiet one-liter, three-cylinder engine and by no means ending with our award-winning IntelliLink infotainment system. The Opel KARL is the ideal car for price-conscious customers looking to combine everyday suitability with comfort and modern technologies." 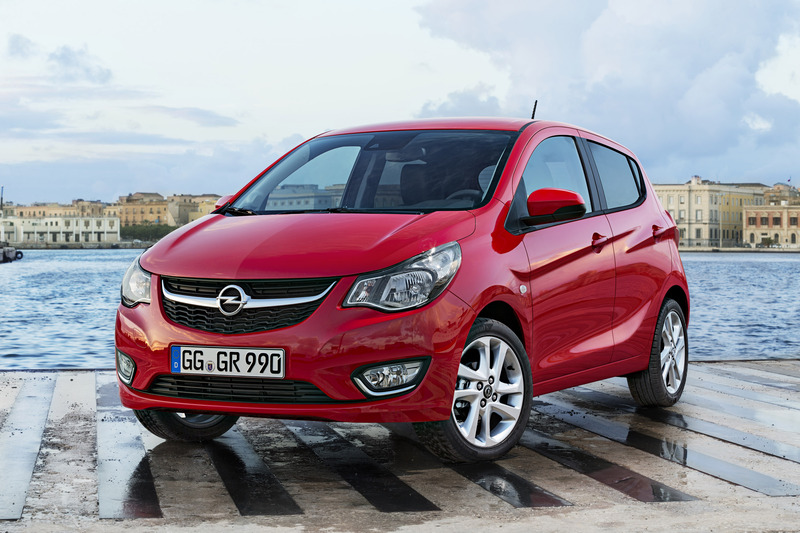 KARL's front end sports the typical Opel smile, created by the dynamic chrome bar supporting the brand's emblem. From the side three precise, sharp lines characterize the smallest Opel. 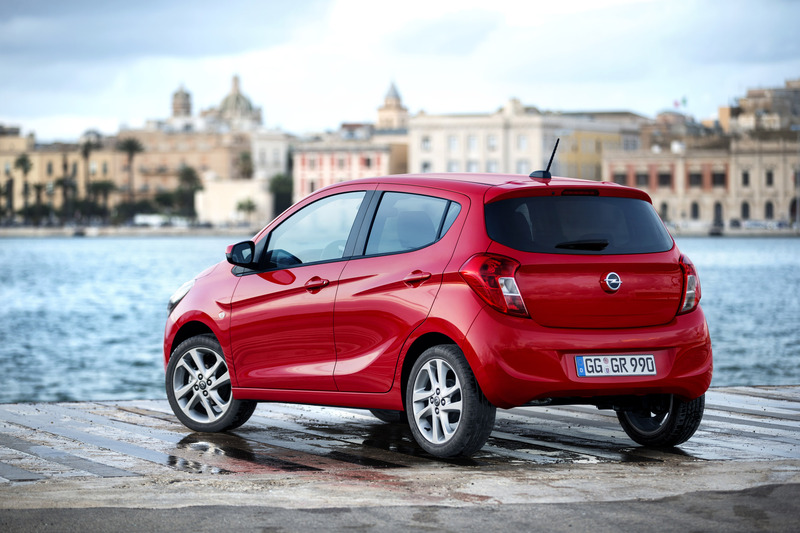 The signature ‘blade' body side is indicated on the doors and reflects Opel's sculptured, precise design philosophy. The two sharp lines running through the door handles emphasize the dynamic high-quality character. Large headlights and taillights add to the vibrant appearance, creating an overall design that shows exceptional attention to detail for a vehicle in this class. 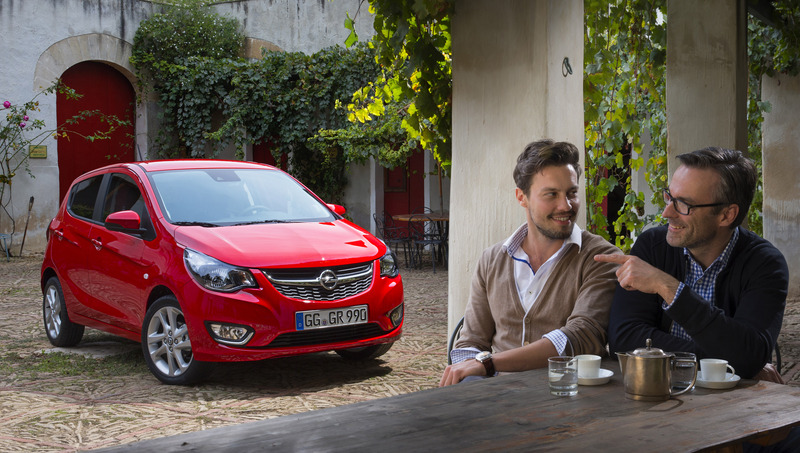 However, the most important thing is: The Opel KARL is not just good looking, it also impresses with its inner values. 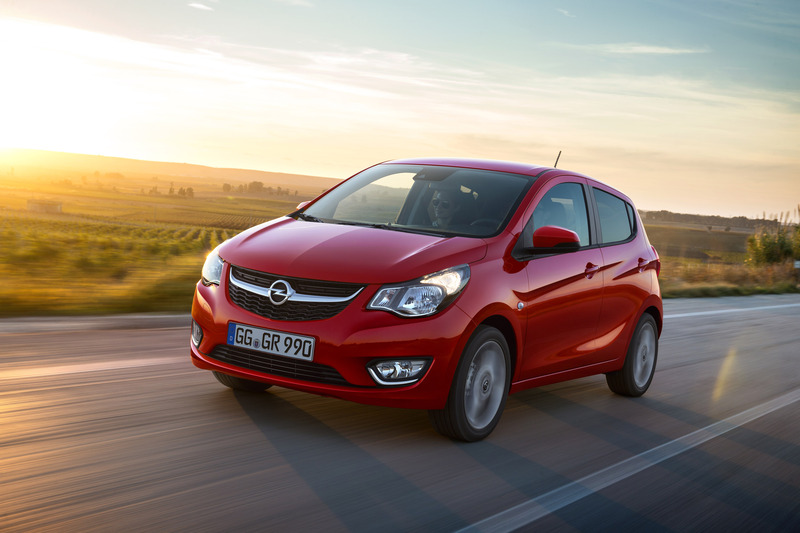 Under the hood, it can boast the latest generation in Opel powertrain technology. The new 1.0 ECOTEC with 55 kW/75 hp, an ultra-modern one-liter, three-cylinder gasoline engine with impressive running smoothness and efficiency, was developed especially for KARL. Drivers can regulate the power perfectly via the modern, soft five-speed transmission. KARL's chassis and steering have been developed to provide exceptional safety and comfort at the top of its class. 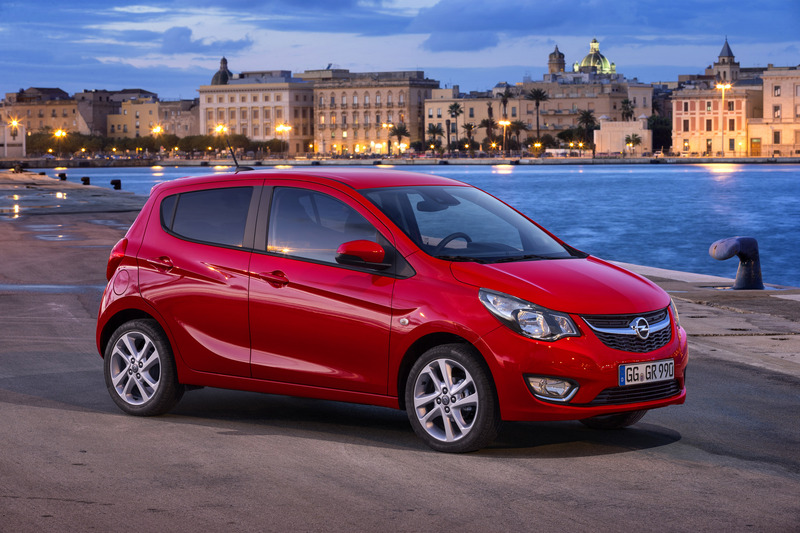 In line with this, KARL will be fitted with numerous safety and comfort features that customers will not expect in this price category and Opel will once again deliver ultra-modern technologies at affordable prices. Apart from standard ESP with traction control, ABS with Electronic Brake-force Distribution and the Hill Start Assist, which prevents the car from rolling back when starting on a slope, KARL can be equipped with a further safety feature highlight in the Lane Departure Warning. By means of front camera sensors, which scan the road, it alerts drivers with an acoustic signal and a blinking yellow icon on the instrument panel when they unintentionally stray out of their lane. KARL also features the City mode that reduces steering effort at the push of a button as already implemented for the ADAM and Corsa. Elsewhere, Park Assist prevents unwanted bumps when parking by issuing an acoustic warning from approaching obstacles when reversing. Cruise control with speed limiter ensures driving at legal speeds, which is extremely helpful in complicated urban traffic or in residential areas with a 30 km/h speed limit. The fog lights guarantee improved illumination in adverse weather conditions whereas the integrated cornering light function ensures that turning maneuvers are safer for the driver and other road users. 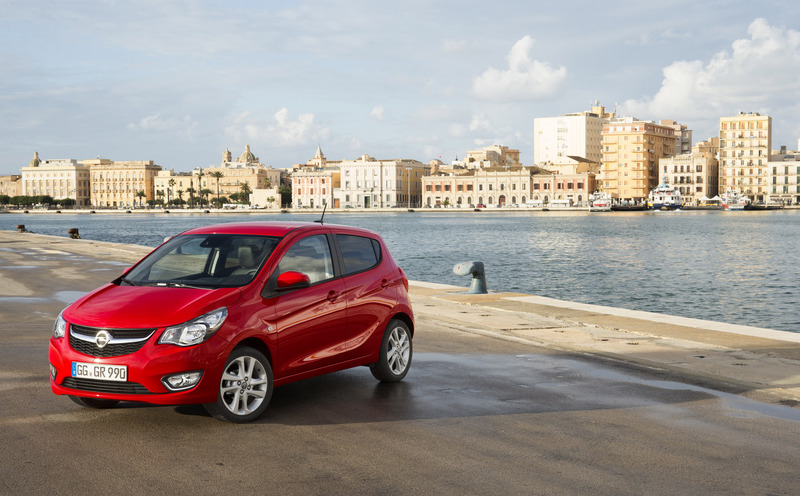 The list of comfort, assistance and safety feature available in the KARL can be seamlessly continued. Optional heated front seats along with the heated leather steering wheel ensure cozy warmth in the winter. Summer days are made even more enjoyable by the optional sunroof. 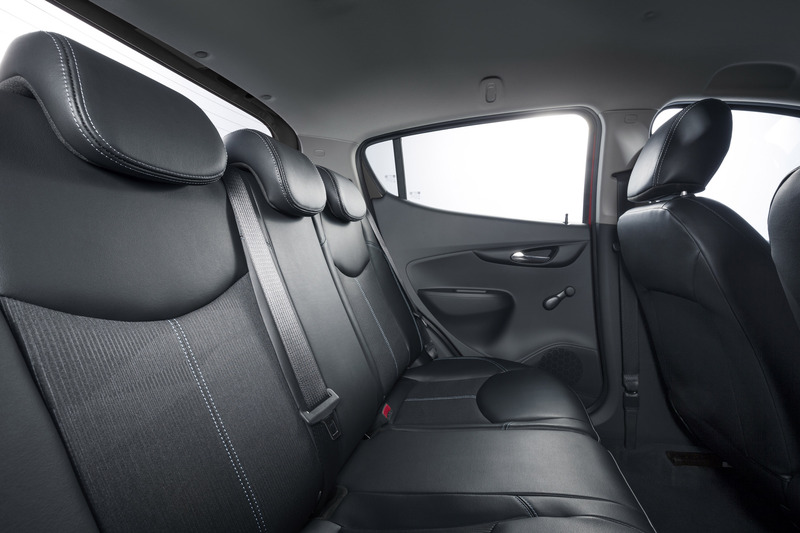 The small Opel KARL is not just fully grown up in the comfort and safety area; its roomy interior and driver-focused cockpit provide the driver and passenger with a feeling of space, quality and love for detail previously only known from cars that are more expensive. 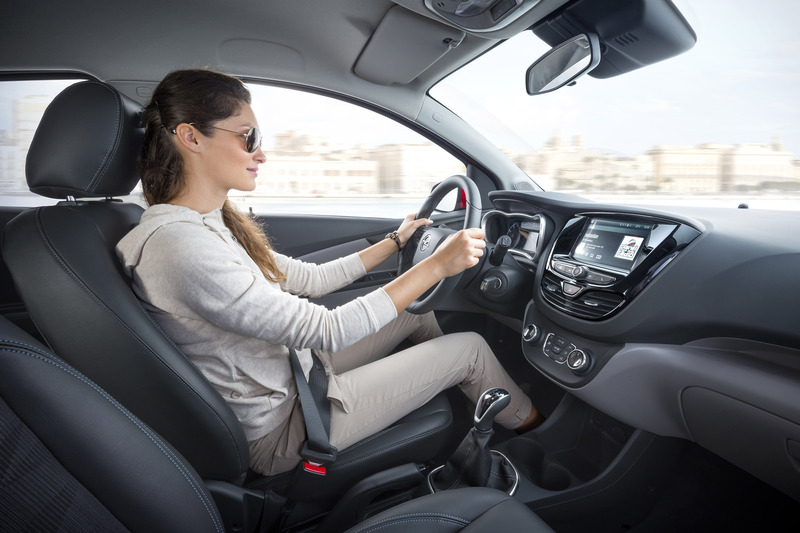 KARL owners will also be able to be fully connected with the award-winning Opel IntelliLink infotainment system, which allows seamless integration of Apple iOS and Android devices and brings the smartphone world into the car. Beyond ultra-modern connectivity, KARL is extremely practical and offers spaciousness despite compact dimensions. From the outside, KARL will raise eyebrows from the very start with a total of ten different bodywork colors and various designs for rims for 14 to 16 inch tires. 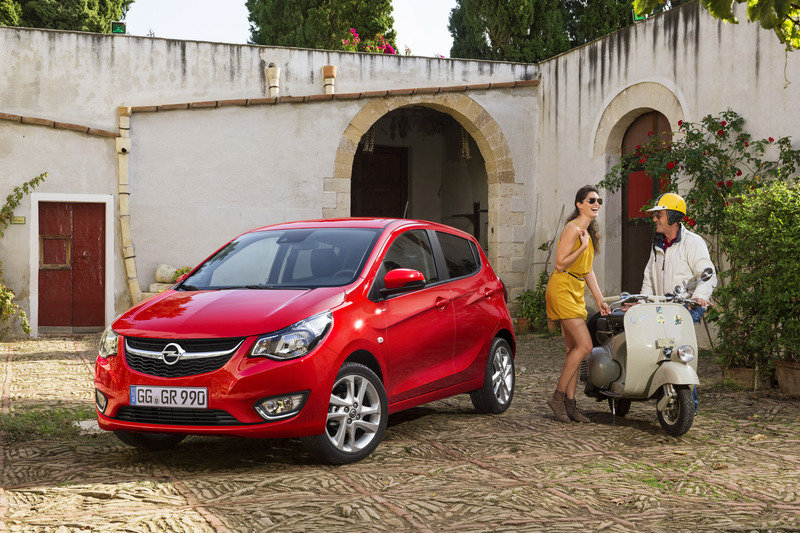 Therefore, Opel's smallest model, which will round off the company's small car segment offer from next summer, is both – practically pretty and pretty practical and that for a price of under euro 10,000.